Besides liquid and dry chlorine additives,there are many alternative pool water treatments available. 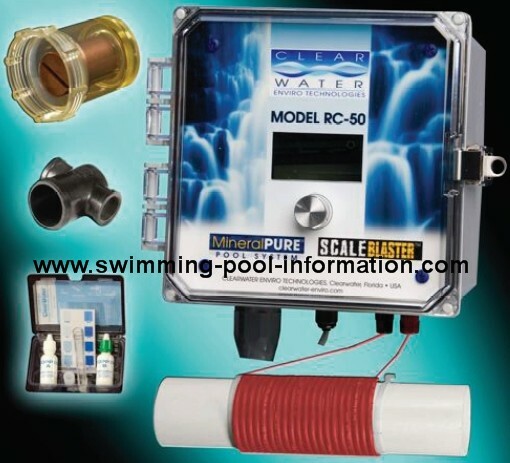 First,there are pool chlorine generators,also called salt chlorine generators. 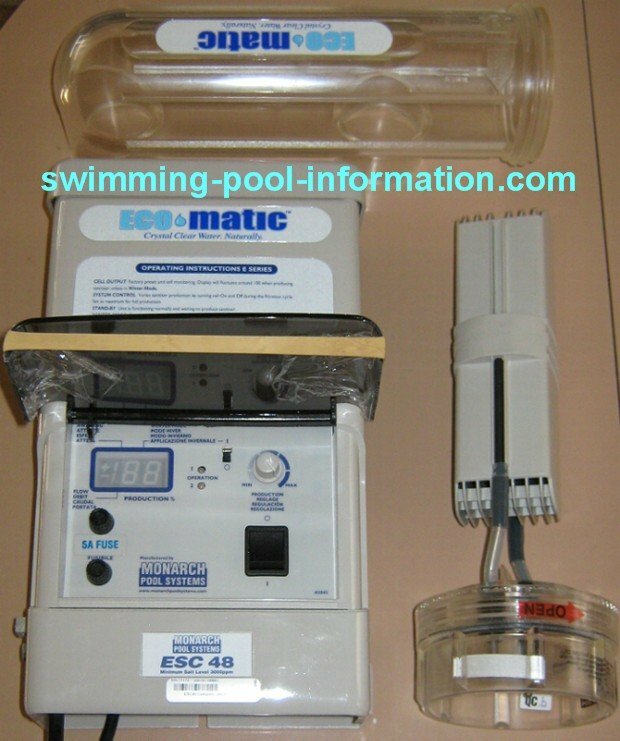 Chlorine generators run a small electrical current between two metal plates in the water which react with salt in the water to produce chlorine. Some people are going to a chlorine free swimming pool system usually consisting of some type of copper and/or zinc or silver ions. 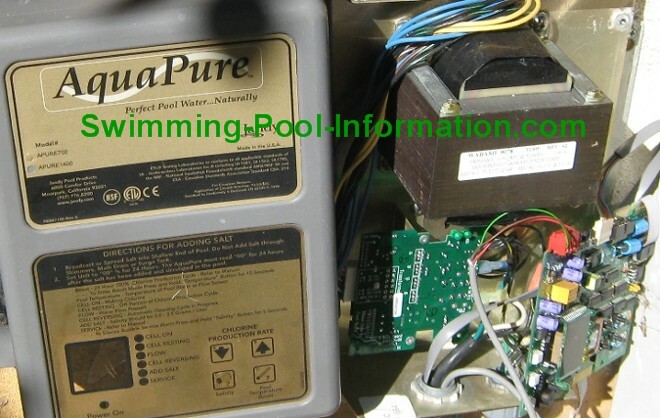 These systems,which are an alternative to chlorine in pools,usually are supplemented with some form of non chlorine shock. Another treatment for spa and pool water is ozone and/or ultra violet light. Ozone is more often used in spas than pools,but bigger size ozone units exist for pools-these systems enhance chlorine and reduce the amount needed to keep water pathogen free,but do not entirely replace it. Ultra violet is commonly used on commercial pools/spas and ponds. Below are links to pages on each system.